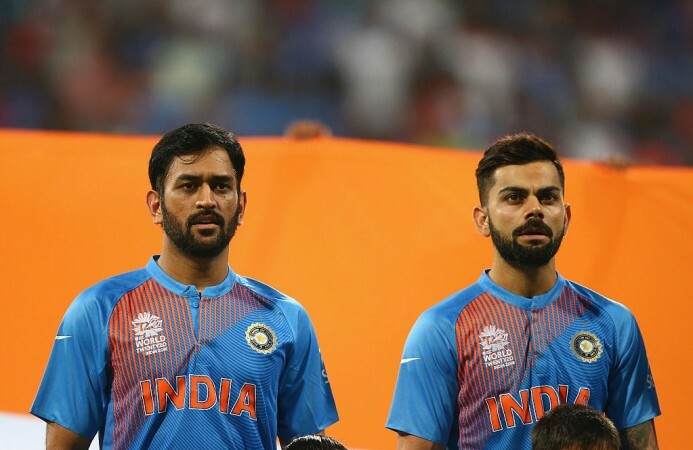 India's World Cup squad will be announced on April 15 and everyone is waiting with bated breath as to what it will look like. India's World Cup squad will be announced via a press conference at 3 pm IST and 10:30 am GMT. It may also be delayed by half an hour but one will be advised to tune in at 3 pm IST itself. Star Sports 1 and Star Sports HD1 will telecast the squad announcement live in English. 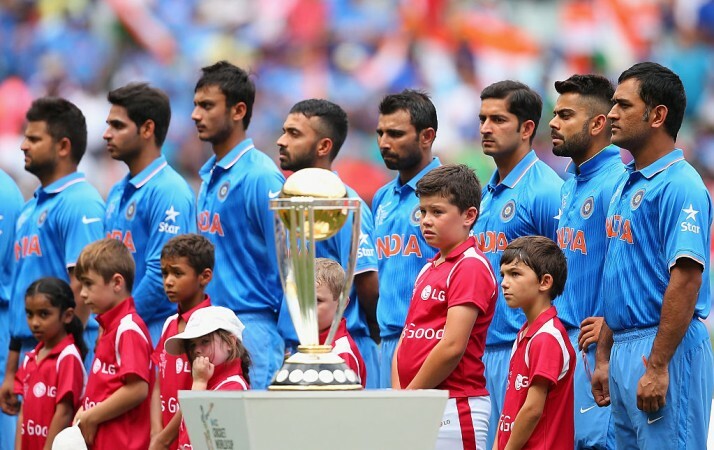 For Hindi telecast, one may tune in to Star Sports 3 or Star Sports 3 HD. The live streaming will be available on Hotstar. There has been massive deliberation and widespread debate regarding the composition of India's World Cup squad. Finally, all this will be put to rest when Virat Kohli finishes his meeting with BCCI's committee of five selectors on Monday. The selection committee will be headed by its chairman MSK Prasad who represents the south zone. The other four selectors are – Jatin Paranjape from the west zone, Gagan Khoda from the central zone, Sarandeep Singh from the north zone, and Devang Gandhi from the east zone. These five men, along with, captain Kohli will finalise only a couple of spots which are up for debate. Most of the squad select itself with the openers being Rohit Sharma and Shikhar Dhawan. The captain himself will come out to bat at number three, completing perhaps the most feared top-order batting line-up in the world at the moment. But India will be slightly worried as their openers have not been in the best of nicks. Dhawan has been in patchy form and Rohit is also not looking at his fluent best. But if they can start firing, India will be a difficult side to beat. India's Achilles Heel is the middle order and in particular, the number 4 spot which nobody has been able to grab. Ambati Rayudu looks primed to hold onto it but it will be more a case of the team management's faith on a player who has not been performing for a while. Vijay Shankar may also bat at number 4 and is likely to make the squad. MS Dhoni will bat at number 5 followed by Kedar Jadhav and Hardik Pandya. Dhoni will be key to how Jadhav and the rest of the spinners play as, over the last 18 months, he has been a guiding light, asking them where to bowl and what fields to set. India's bowling line-up will contain the two wrist spinners in Kuldeep Yadav and Yuzvendra Chahal. The pace department will boast of the formidable trio of Jasprit Bumrah, Mohammed Shami and Bhuvneshwar Kumar, who is fast becoming a handy lower order batsman. The debate on the second wicketkeeper's slot is another contentious topic and whether Dinesh Karthik or Rishabh Pant is selected remains to be seen. 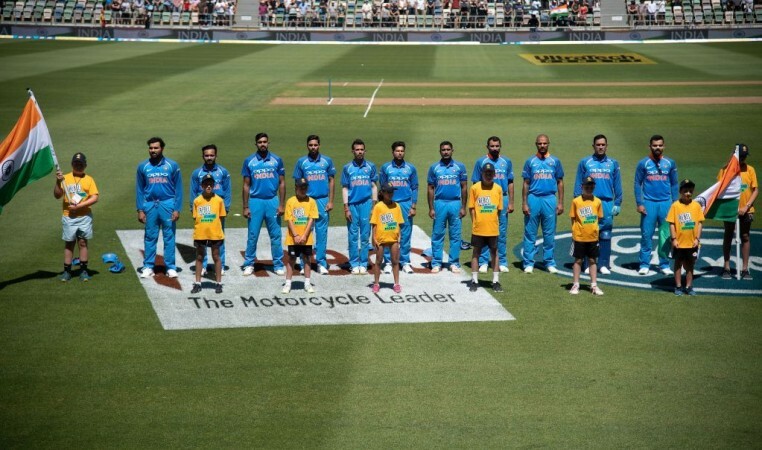 Virat Kohli (C), Rohit Sharma, Shikhar Dhawan, Ambati Rayudu, Vijay Shankar, MS Dhoni (WK), Kedar Jadhav, Hardik Pandya, KL Rahul, Bhuvneshwar Kumar, Mohammed Shami, Jasprit Bumrah, Yuzvendra Chahal, Kuldeep Yadav, Rishabh Pant (WK).